Eden Exchange recently spoke to Rod Soppe, Managing Director and Founder of Tru-Balustrade Pty Ltd. Rod is the owner of Tru-Built and has been constructing timber homes for the past 25 years with over 500 homes to his credit, and is now introducing his successful system of balustrade. Eden Exchange: Thanks for speaking with us, Rod. Firstly, can you tell us a bit about the spark that ignited Tru-Balustrade? What is your background and experience? Rod Soppe: I had a client who had a visually impaired child who was a climber, and they wanted a safe balustrade for their child and still be able to see their wonderful view. I have been building timber homes for over 25 years specialising in pole/stilt homes and I hated the traditional horizontal wire balustrade. I started thinking about a solution. The obvious answer was a vertical version of the horizontal system. I did some research and there was only one credible system on the market but it was extremely expensive. I then started to experiment with vertical threaded rods and different size top and bottom rails along with different ways for raking panes which were simple to install and could be sold in kit form. Sourcing the Tru-Balustrade components locally was fruitless as the cost was exorbitant, so I started importing the 316 stainless steel components from China. After approximately eight different versions, we finally came up with a system that is cost effective, safe, visually appealing and easy to install. Eden Exchange: What made you decide to franchise Tru-Balustrade? Rod Soppe: As word got out we discovered that if we were to market Tru-Balustrade direct to builders and alike, we would not be able to keep up with the volume and enquiry rate. It also became apparent that we needed to offer installation along with supply only (kit form). 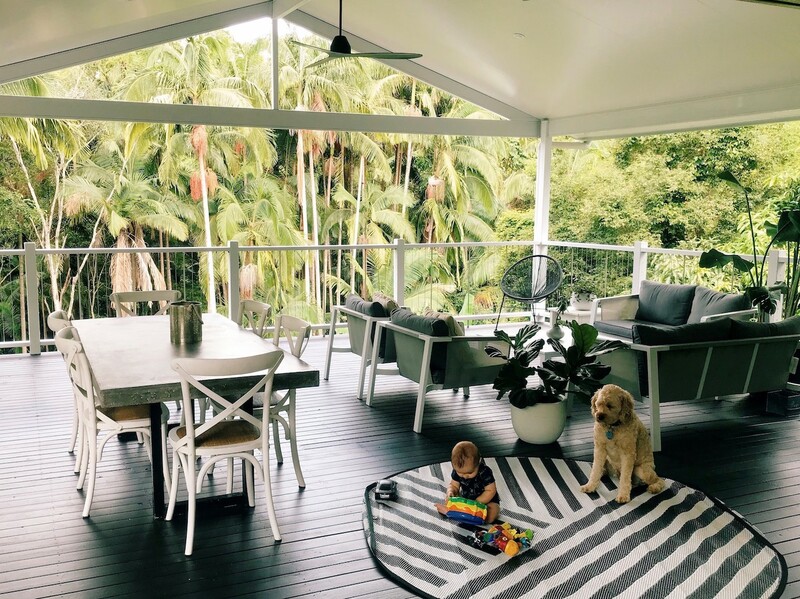 As Tru-Balustrade was so well received on the Sunshine Coast, the next logical step was to offer Tru-Balustrade across Australia and New Zealand. Tru-Balustrade is a far better and cost-effective system than horizontal wires and glass balustrade. When compared to glass balustrade it also offers less cleaning and allows the breeze to come through. Being a new, and such an innovative product it is really a good time to get on board! Eden Exchange: What does Tru-Balustrade do? Rod Soppe: Tru-Balustrade offers a non-climbable, safe, attractive, engineer certified, easy to install and cost-effective balustrade system. Eden Exchange: Are there any significant differences between a standard wire strung fence and the Tru-Balustrade fence design? Why is it a good time to get behind this product right now? Offers a vertical system which is non-climbable. Horizontal wire is climbable. Is visually attractive and has less visual hardware than horizontal wire. Is engineered certified. Horizontal wire is not. Will not stretch and will not require constant tightening. Horizontal wire will stretch if stood on and this has a snowball effect of tightening one wire and the wires on either side then comes loose. Does not require drilling into posts on site. Tru-Balustrade comes pre drilled. Spans up to 3.60m. Horizontal wire require support every meter. 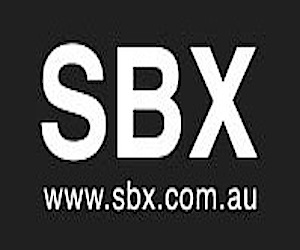 Eden Exchange: You are currently waiting on a patent at the moment for your design, how many fences have been constructed in Australia? 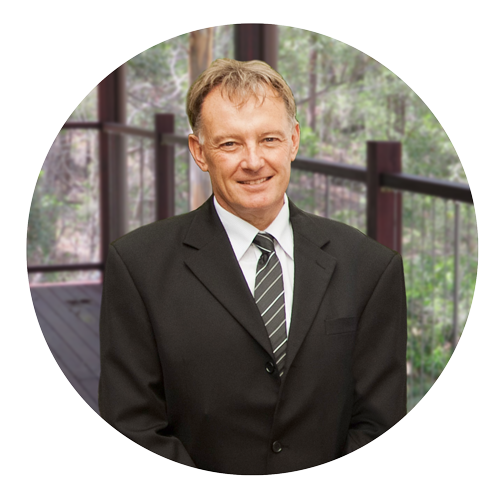 Rod Soppe: We have been supplying approximately 2 jobs per week for the past 12 months, with a very modest SEO package. 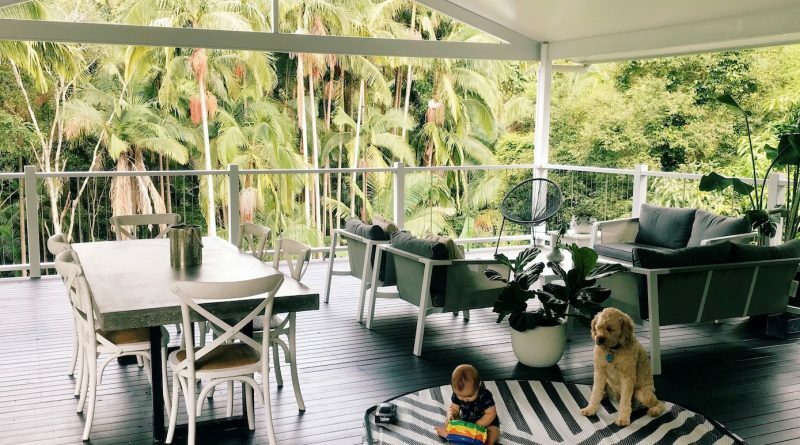 Tru-Built builds approximately 30 homes per year with Tru-Balustrade installed, and it has been supplied all over Victoria, New South Wales and Queensland. Eden Exchange: Where do you expect to see the greatest demand for the product to be from? How has the market response been like to date? In which markets do you see the most potential growth and reach? Rod Soppe: Once builders see the benefits of Tru-Balustrade in material cost and site labour I expect Tru-Balustrade will be the preferred option for a wire look balustrade. I had a client who had a visually impaired child who was a climber, and they wanted a safe balustrade for their child and still be able to see their wonderful view. I started thinking about a solution. Another large growth area is renovations. We have supplied many renovation jobs where old timber balustrade has rotted and even glass balustrade where the owner was sick and tired of cleaning and having no breezes. Also when a franchisee can offer installation in the local area this will generate a significant demand particularly in the renovation market. Eden Exchange: What are the next steps in the development for the company? Are there any new product lines or styles of fences you are working on at the moment? Is there an opportunity to expand the range? Rod Soppe: The next step to grow Tru-Balustrade is to have franchisees sell the product in the exclusive area. The more Tru-Balustrade sold, the more word of mouth contributing to growth. 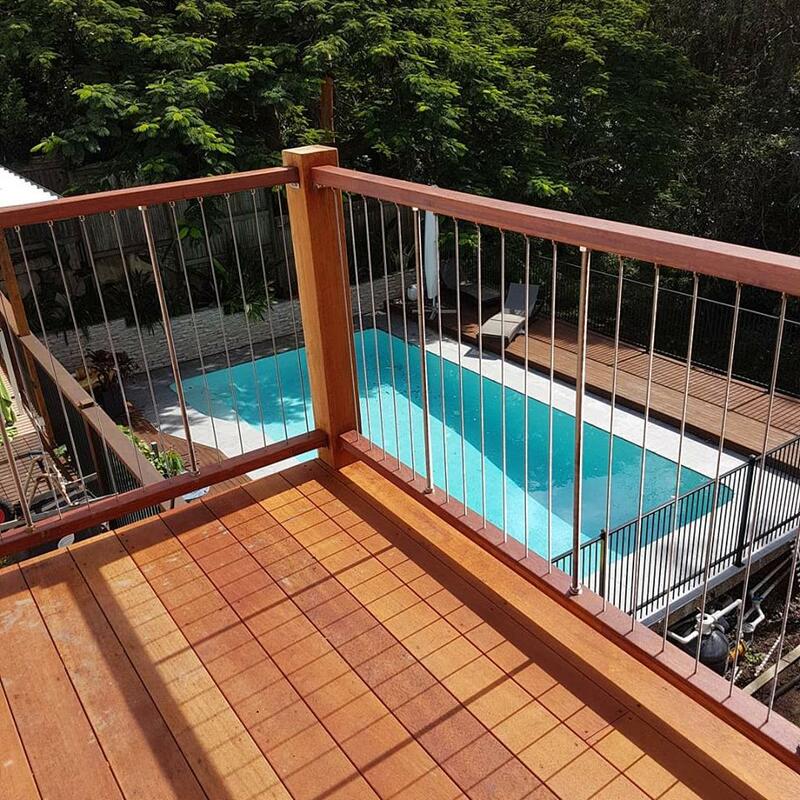 We are currently developing a pool fence as many decks lead onto a pool area and stainless steel top and bottom rails will provide far less maintenance than timber. We are also looking into stainless steel half posts, which can be used instead of timber posts. These would complement the all stainless steel system and offer less visual barrier to timber posts. Eden Exchange: Can you tell us a bit more about some key achievements and challenges the company has encountered so far? Do you see any potential future challenges? Rod Soppe: Importing the stainless steel hardware from China is the most difficult challenge as lead time is 3 months. We have arranged for specific cut of dates for orders. Each franchisee will need to order by these dates and the material will be delivered to the franchisee direct. 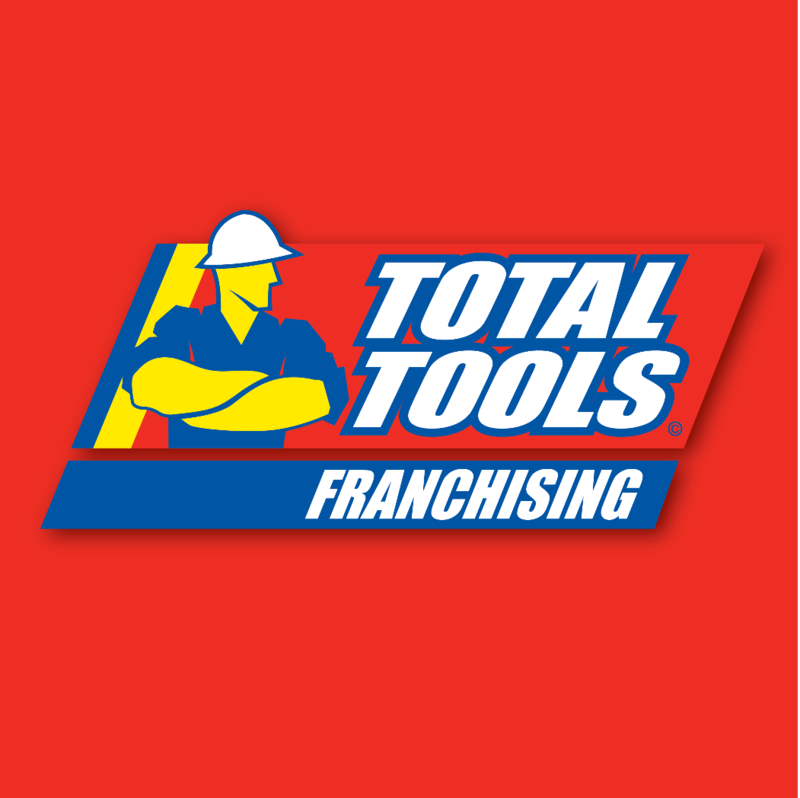 We will need to keep on top of the supply chain as the franchisee network grows in number and stock volumes increase. Eden Exchange: Where do you see your business in 6 months as well as a year from now? 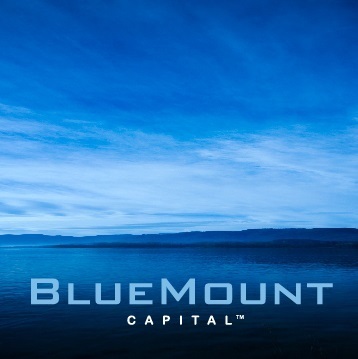 What do the expansion plans look like and what do you need in order to scale significantly? Rod Soppe: I would hope we would have sold the Sunshine Coast Franchise and one other region. In twelve months time I would expect there to be 10 franchisees. Tru-Balustrade as the market leader and preferred option for builders and homeowners is the ultimate goal. Tru-Balustrade as the market leader and preferred option for builders and homeowners is the ultimate goal. 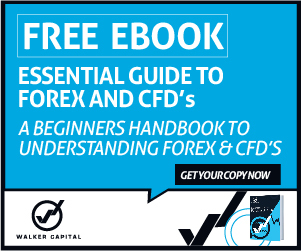 Eden Exchange: What kind of franchisees are you looking at for the model? Do they need to have construction and fencing experience? Rod Soppe: They need to have the ability to sell and have good communication skills as well as the knowledge to make and install the balustrade. Manufacturing the balustrade and installation I expect would be sublet in time as the business grows. They don’t need a trade background, just enjoy working with their hands. Eden Exchange: What is your support and training model like and do you have any franchisors or territory managers at the moment? 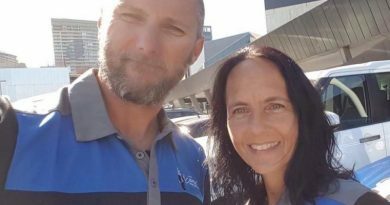 Rod Soppe: We have not sold a franchise yet, but training would be at our warehouse on the Sunshine Coast where we are currently manufacturing Tru-Balustrade and supplying to Queensland, New South Wales and Victoria. Part of the franchise fee includes $10,000 worth of stock and templates to make the top and bottom rails as well as machinery fabricate. 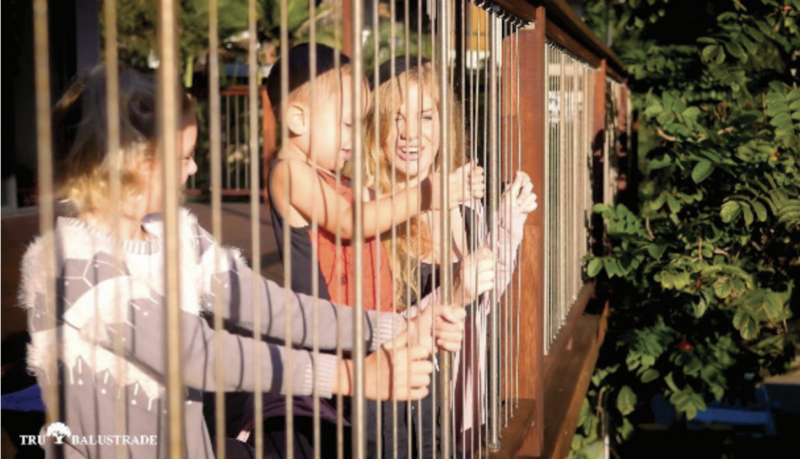 Horizontal wire balustrades have many flaws such as they act as a ladder and when a child climbs on them the wires stretch. When the wires are retentioned the wire either side of this wire becomes loose and hence the domino effect occurs. We have even seen the veranda posts bend under this pressure. No one was producing cost effective, safe, simple to install, visually attractive, engineered certified balustrade system to meet the needs of the home owner. After many trials and experiments, Tru-Balustrade was produced. Tru-Balustrade has been well received by Tru-Built’s current clients, even with past clients saying they wish it was available when their houses were built!